The Beatles stink and all of their records are garbage. It’s crazy talk, right? But believe it or not, it’s the viewpoint held by perfectionist John Lennon, even after his band’s records reached massive success. Wow. To the rest of us it sounds absolutely ridiculous, but to the perfectionist, it’s just a normal way of thinking within their mindset. 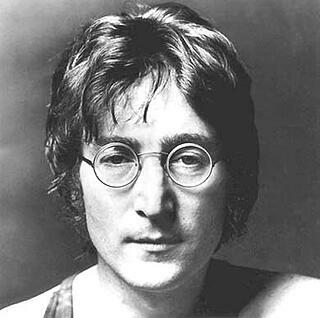 Now, John Lennon is of course one of the greatest musicians of all time, who succeeded in spite of his mindset. For an entrepreneur, though, perfectionism is a crippling disease that thwarts your growth and destroys your ability to scale your business. One of the driving factors behind perfectionism is the fear of being criticized. It’s understandable; nobody likes to be criticized, especially for something they’ve put time and effort into. The problem with this fear is that when you’re doing something significant—anything significant—it’s virtually impossible not to receive criticism. Even one of the one of the most-loved architectural works of all time, the Eiffel Tower, was faced with massive criticism as it was being constructed. The biggest ideas breed criticism, and that’s a fact. The dilemma with being afraid of criticism is that it can paralyze you, preventing you from taking action (which is usually worse than taking any action at all). You’ve got to take action to advance your business, so perfectionism is your enemy. Another pitfall of perfectionism is that it breeds unhappiness. Many studies have attempted to quantify this relationship, analyzing how different levels of perfectionism affect people’s overall mental wellbeing. The jury’s still out on exactly how much being a perfectionist ties in with happiness, but the evidence does suggest a clear correlation between perfectionism and depression. In fact, some claim it was the driving factor behind the depression experienced by Michael Jackson, the “King of Pop” and admitted perfectionist. When you stop being so critical of yourself, you’ll accomplish more because you’re not afraid of failing. You’ll also be more open to new opportunities as your time isn’t consumed with obsessing over every little detail. 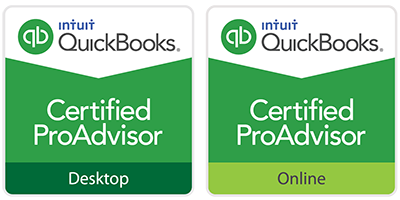 While many of you reading this are already knee-deep in running a successful business, there are some who have yet to begin. There are some in the fledgling stages: writing business plans, saving up for overhead costs, spreading the word to your friends and family. Some of you are waiting for the “perfect moment” to start. This doesn’t only apply to starting your business, mind you; it could apply to hiring that employee you know you need or launching that new division you’ve had on your mind. Whatever it is, the “perfect moment” to do it simply doesn’t exist. Okay, so it’s easier said than done to let go of the reins and your perfectionist tendencies. We get it. The 80/20 rule is a great way to take the some of the intensity out of your perfectionism. In short, this universal rule says that in almost any scenario, 20% of the effort leads to 80% of the end results. 20% of your strongest salesmen account for 80% of your sales. 20% of criminals are responsible for 80% of the crimes. Perfectionists are known for attempting to give 100% of their effort on 100% of the projects they work on. Instead, try to envision giving your absolute best to the most important 20% of the projects you work on. Does that mean you should do a crappy job on the other 80%? Of course not. It just means you should identify the tasks where “good enough” will do just fine. There are some things—business presentations and meetings with investors, for example—that obviously require you to do your best. The more you prepare, the better you’ll perform. There are others, though—sending emails, having lunch with business acquaintances, taking phone calls and the like—that don’t truly require you to “be on your A-game.” In fact, these items of minutia probably eat up the majority of your day, and spending more time trying to get them “perfect” doesn’t yield any better results than if you settled for “good enough” (or simply skipped them altogether!). These are the things to place squarely in the 80% category. 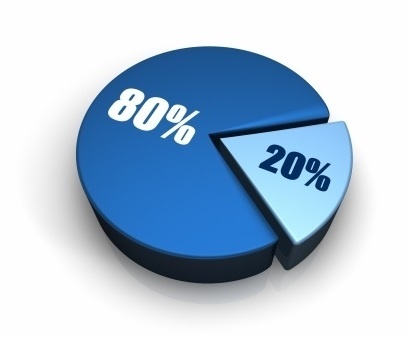 The 80% also makes for the perfect opportunities to delegate tasks to your trusted team members. Have you struggled with being a perfectionist and an entrepreneur? Leave us a comment and let us know how you cope. 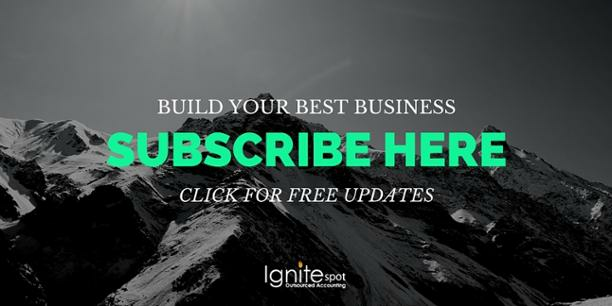 Subscribe to The Profitable Entrepreneur blog for actionable, weekly steps to improve and grow your business! How Many Hours Should You REALLY Be Working?